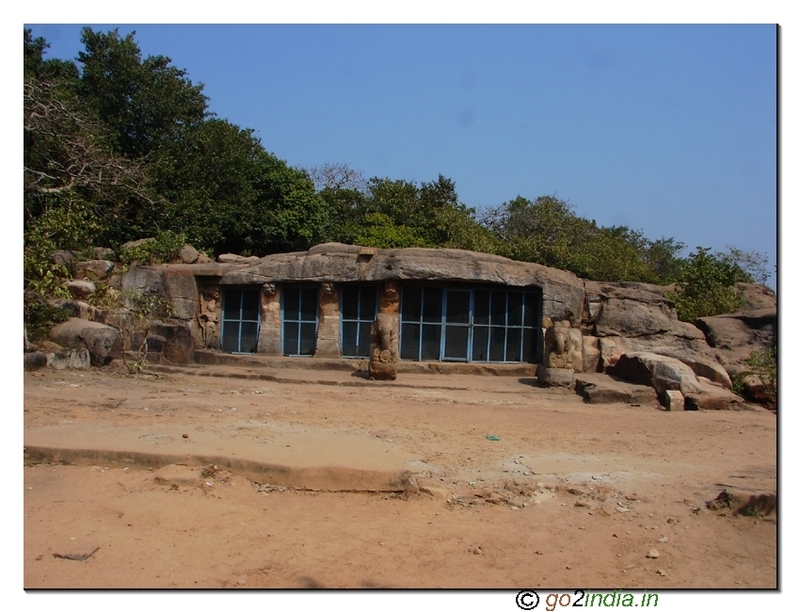 Siddha Bhairabi Temple at Mantridi village in Orissa. 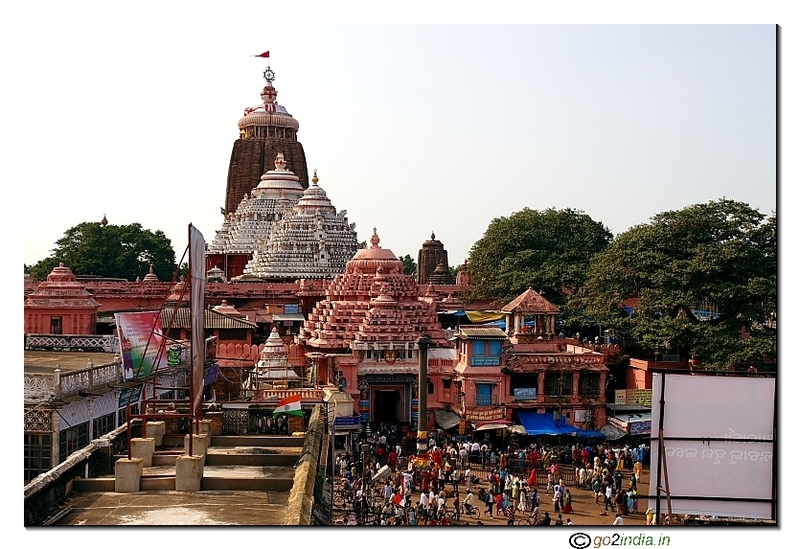 This is a temple of Lord Jagannatha and Bhairavi mata located in a single complex at the Mantridi village. 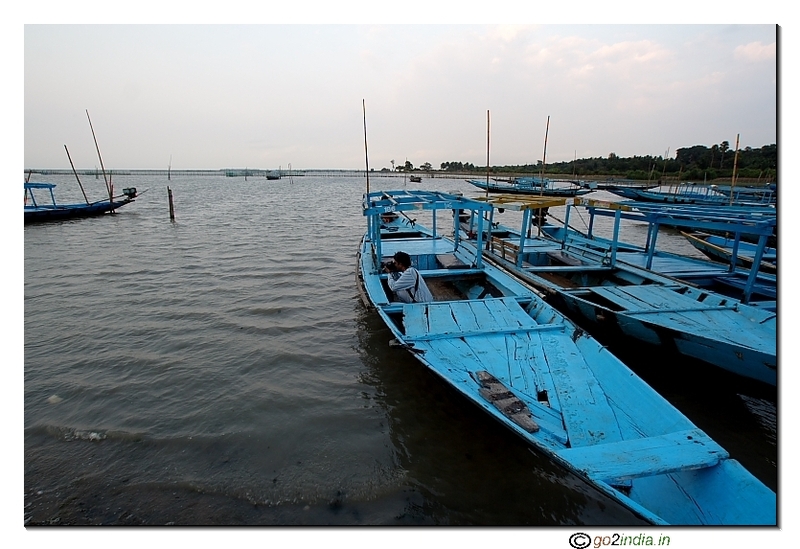 This is village is 4 KM distance from NH5. If you are travelling from Berhampur side ( Odisha ) then before 8 KM from Orissa- Andhra ( Simandhra ) border you can take left turn on NH 5 to enter into village area. 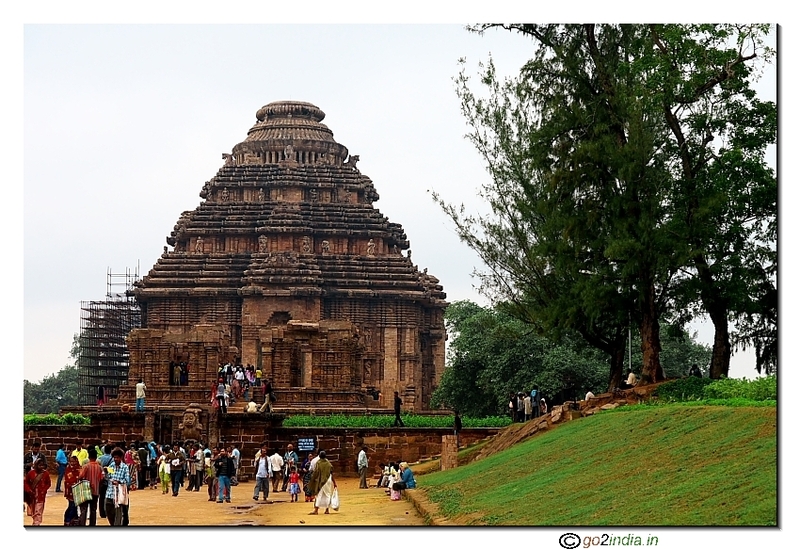 The temple is 9 KM from Berhampur bypass. 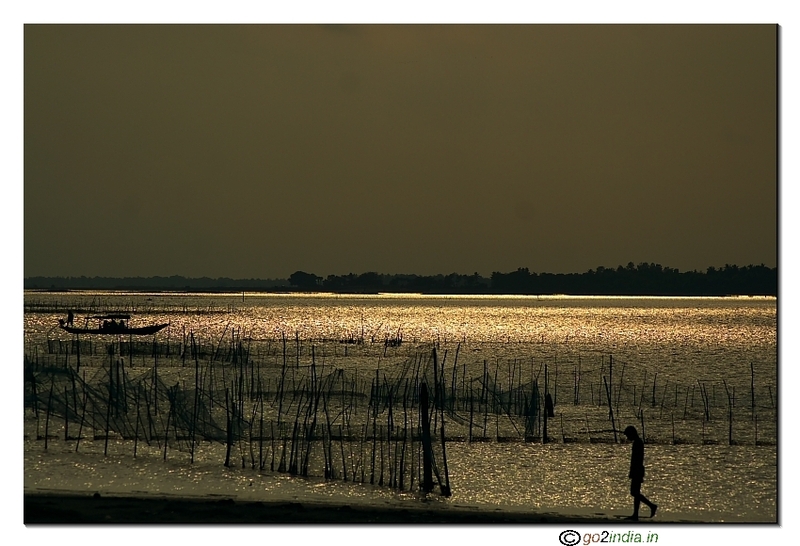 If you are coming from Andhra side then cross the boarder at Girisola ( known as AP Odisha border ) and travel 8 KM inside Orissa on NH 5 and then take right turn to enter into village road. The village road upto the temple complex is 4 KM from NH 5. Photography is not allowed inside the Bhairabi temple complex. You can carry your mobile phone inside but don't take any photo. Inside the temple complex there is a gallery of statues of different god and goddess. 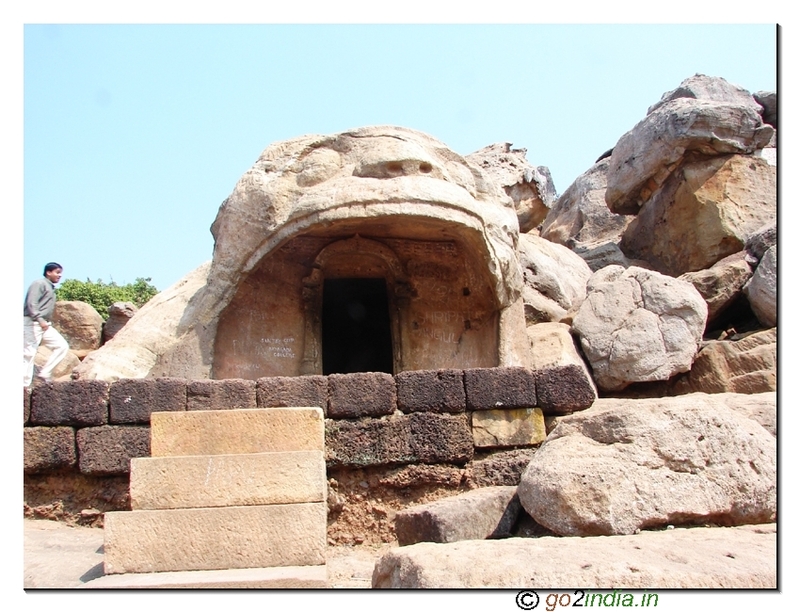 Famous Sakti stalas , Famous Jyotrilingas and other important places of Hindu religion is displayed here. 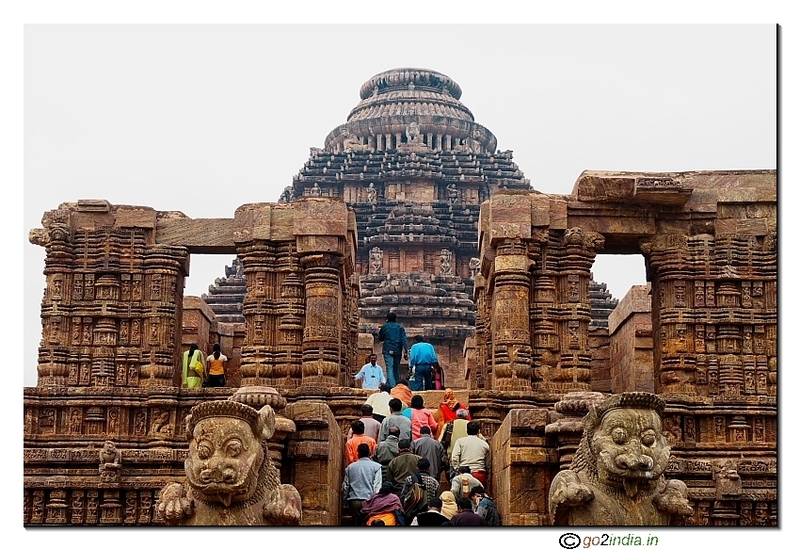 You can walk around and gallery and first enter into Jagannatha temple. 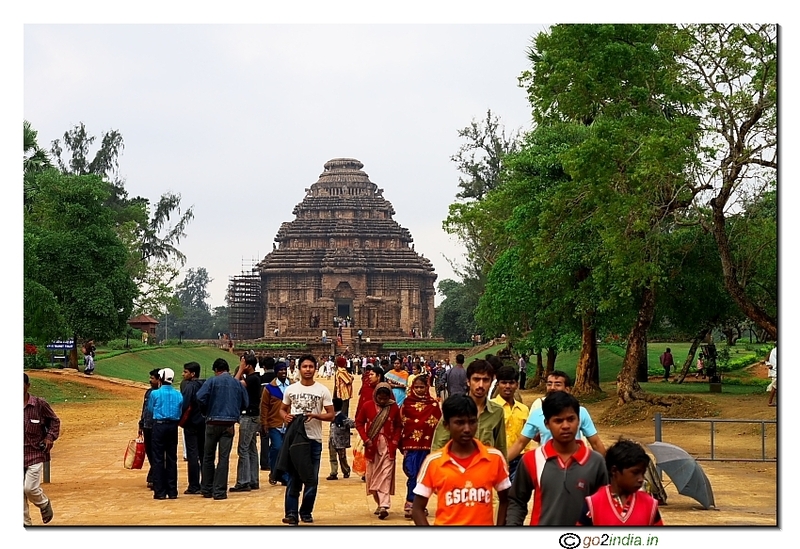 Behind the Jagannatha temple Bhairabi temple is there . 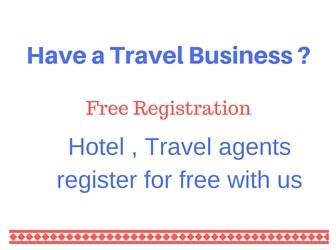 You can offer puja here. 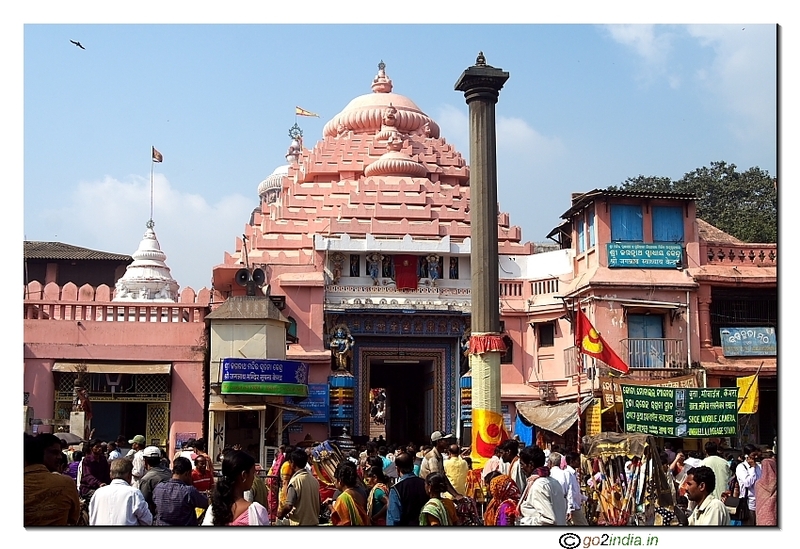 The Jagannatha temple is replica of Puri Shiri Jagannadha temple. During lunch hour you can buy Prasad consist of Rice , dal with two more dishes at a price of Rs 40 only. There is a queue system to manage crowd during festival seasons. The main entrance is from back side of the main road. Before entering the temple leave your footwear outside the complex. 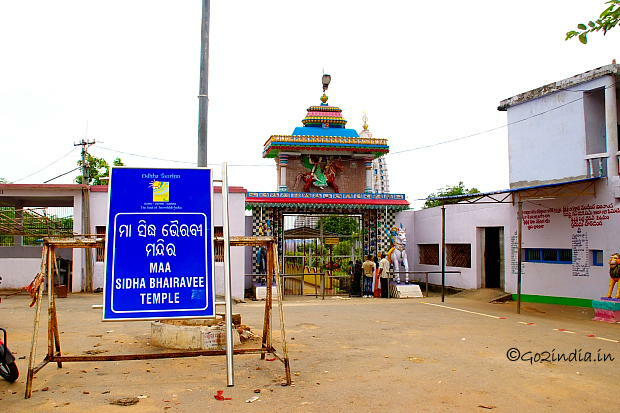 Siddha Bhairabi temple of Ganjam district is quite famous among devotees of South Odisha and Andhra Pradesh.